The Financial Times (FT) is one of the world’s leading business news organizations, with a combined paid print and digital circulation of almost 652,000. For more than 125 years, FT has given business leaders the information and analysis they need. FT operates in the same fast-paced world its readers do, so the company knows that maintaining its high level of customer satisfaction depends on making accurate, meaningful decisions as quickly as possible about everything from which stories to publish to the subscription options to offer. The FT family includes the FT newspaper and FT.com, Financial Publishing, FT Chinese, Medley Global Advisors (MGA) and FT Labs. FT education products now serve 37 of the world’s top 50 business schools. 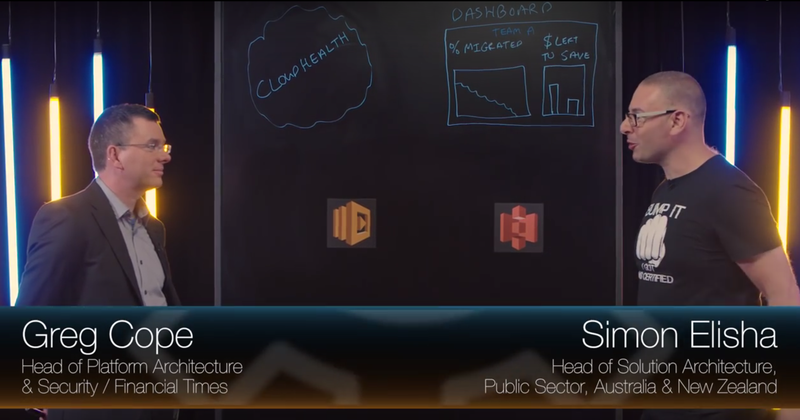 Greg Cope, Head of Platform Architecture and Security, explains how the team at Financial Times used Cloudhealth, AWS Lambda and shared dashboards to encourage the adoption of Amazon Linux and gamify cost optimization. To learn more about how you can optimize your costs when using AWS, visit our Cost Optimization page.